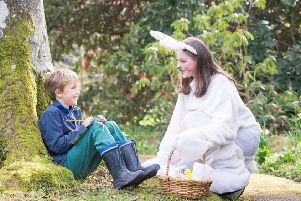 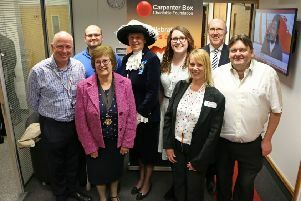 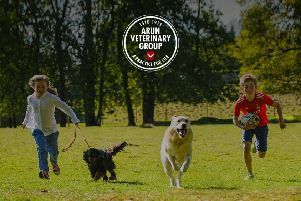 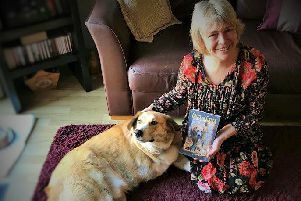 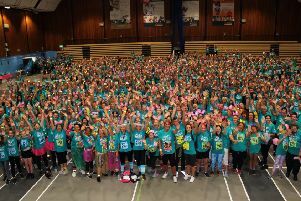 A Sussex business is celebrating the tenth anniversary of its charitable foundation through taking part in ten milestone events. 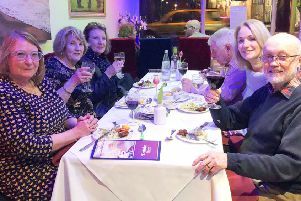 A newly opened restaurant in Worthing hosted a charity evening which raised hundreds for Chestnut Tree House children’s hospice. 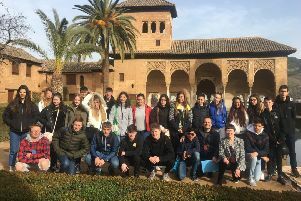 Worthing students learning Spanish immersed themselves into the country’s culture during a visit to the Ave María San Isidro School in Granada. 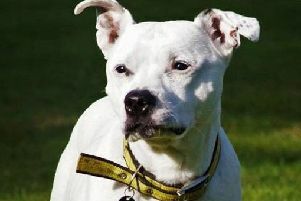 Described by Dogs Trust Shoreham staff as a sweet and gentle character, Staffordshire bull terrier Rosie will make for a wonderful companion. 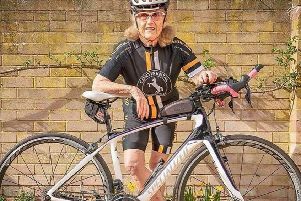 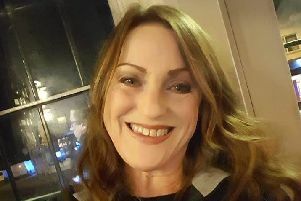 In honour of International Women’s Day, Brighton Run2Music has commended a Littlehampton woman who will be the event’s oldest participant. 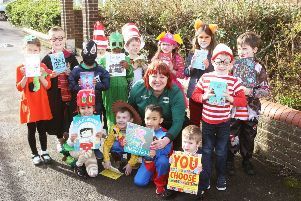 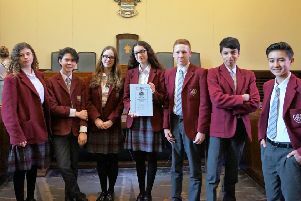 Pupils in Worthing and Littlehampton had even more reason to celebrate World Book Day as they received a bundle of brand new books. 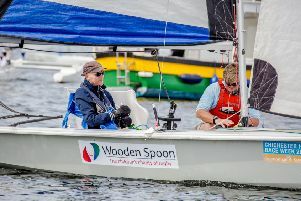 A Shoreham-based disability charity is urgently looking for volunteers who can sail, so they can support its members as they take to the water. 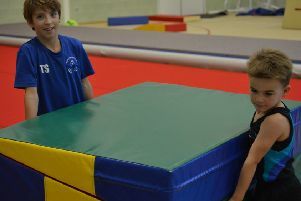 Members of Worthing Gymnastics Club are jumping for joy after being selected for funding from Tesco’s Bags of Help scheme. 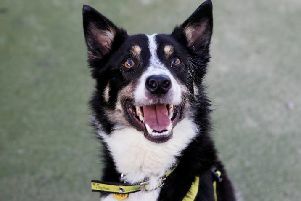 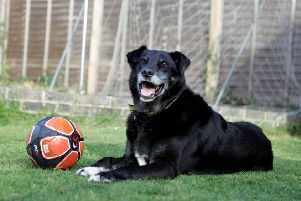 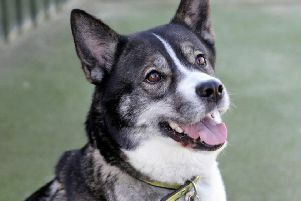 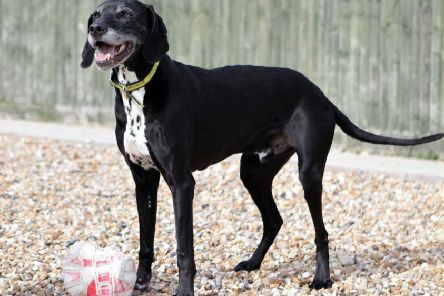 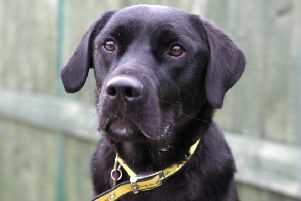 A three-year-old collie with an energetic nature, Jake has a clever brain according to staff at Dogs Trust Shoreham. 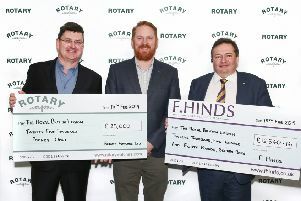 A high-street jeweller donated more than £12,000 to the Royal British Legion following sales of a World War One centenary watch.